Kamakshi Khanna | OK Listen! Kamakshi Khanna is a singer/songwriter who has independently formed a collective in 2013 with Pranav Pahwa on guitars, Tarana Marwah on keyboards, Anugrah Pandey on bass and Ishaan Gandhi on drums in order to perform the songs composed and written by her.The aim is to make music that speaks to and stays with people. The genre is baroque pop with melodies that linger. 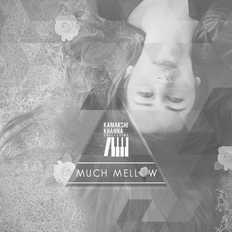 On 28th December, 2014 the collective launches their Debut EP, 'Much Mellow' at Amphitheatre, India Habitat Center, New Delhi.